I am so excited. Christmas is just around the corner and I absolutely love it! I thought I would help spread a little festive cheer and run a Christmas Giveaway. 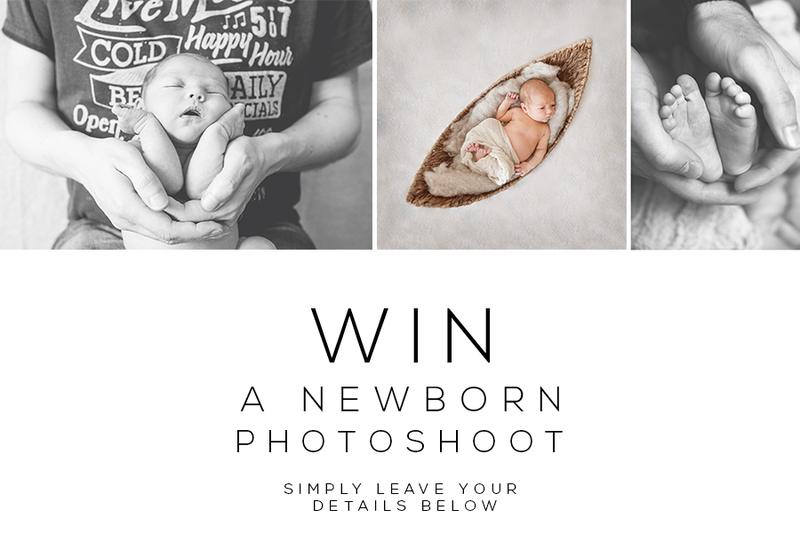 One lucky person will be selected at random to WIN A NEWBORN BABY SESSION. Not only will they win the session they will also receive 30 beautifully edited digital images taken during the session. *Your due date must be within the next 9 months. *Baby to be photographed between 5-16 days old (unless premature or otherwise advised on medical grounds). *Winner must be willing for all baby photos to be used on the Beautiful Little Moments website and social media. Babies names are never disclosed to protect their identity. Any images of the parents can be kept completely private. Winner will be announced on 24th December!